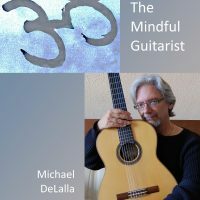 The Mindful Guitarist will cause you to rethink so many things you thought you knew about music. 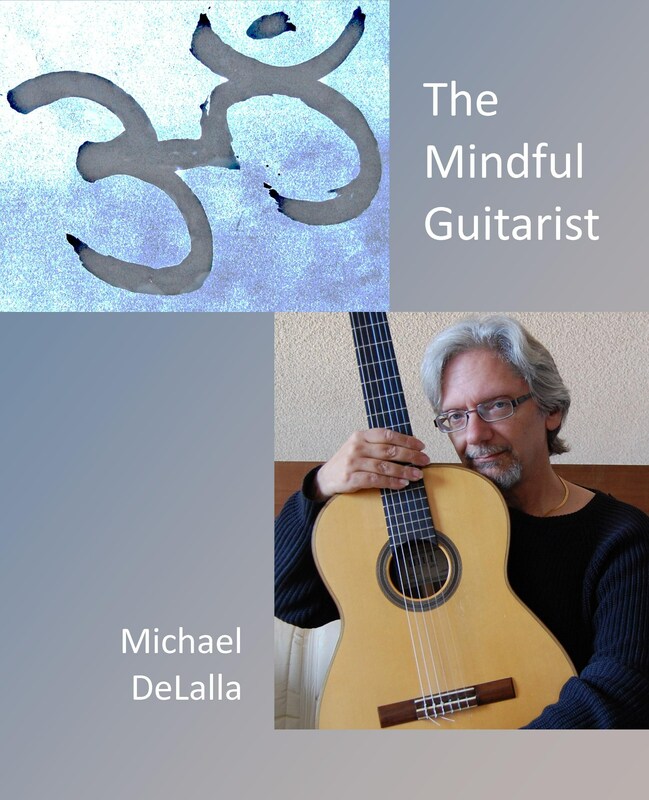 Not just a method book for classical and fingerstyle guitarists (though players of all levels will find an illuminating approach to technique), The Mindful Guitarist is a profound look at a Creative Process that will inform you in all of your musical endeavors, from practicing, performing (publicly or for an audience of just you), composing, improvising and even listening. Mindfulness is the state of being actively engaged in the present moment, with a total awareness of the experience at hand. Its control panel is simple: an "on" button. There is no "cruise control" or "auto-pilot" option. Playing guitar mindfully begins with taking ownership of your practice time, playing with intent and focus. Playing with intent becomes a habit, replacing other habits that are not conducive to actualizing your musical potential. Mindful practice is joining right action with right mind. Your practice meets action, whether that action is rendered on the performance stage or your living room. If these sound like Yoga principles that you might have come across in the non-guitar part of your life you would be right. In the great epic The Bhagavad Gita, Krishna tells Arjuna that Yoga is “Skill in Action.” This suggests that how you practice, whether it is guitar, Yoga or shots from the foul line, informs the person you become. This book will help you hone your skill to match your intended action. You are your practice. Refine your technique and creative process by reconsidering the meaning of practice.